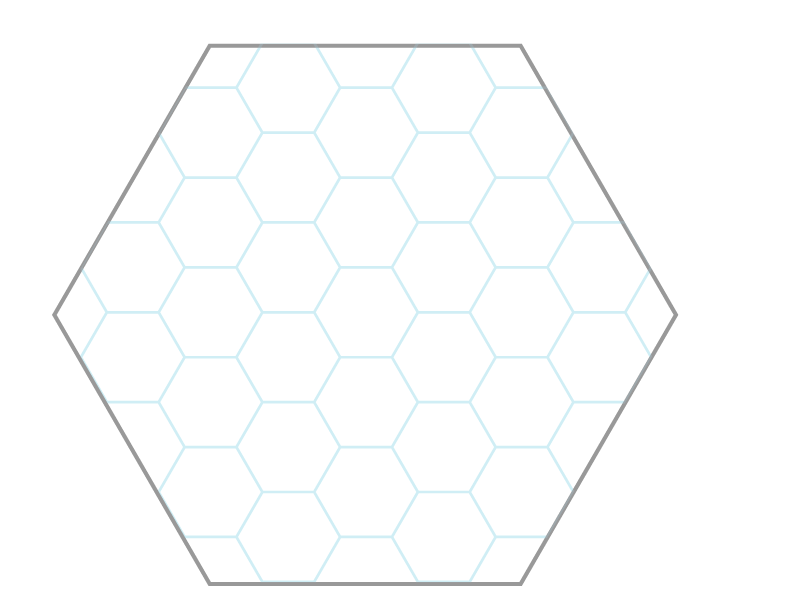 Here are a set of steps that will help you to create a custom hex grid. The instructions are for Adobe Illustrator CS6, but I suspect that they work fine back to CS4. Select the polygon tool and click on the page. Set the tool to .3” radius and 6 points. 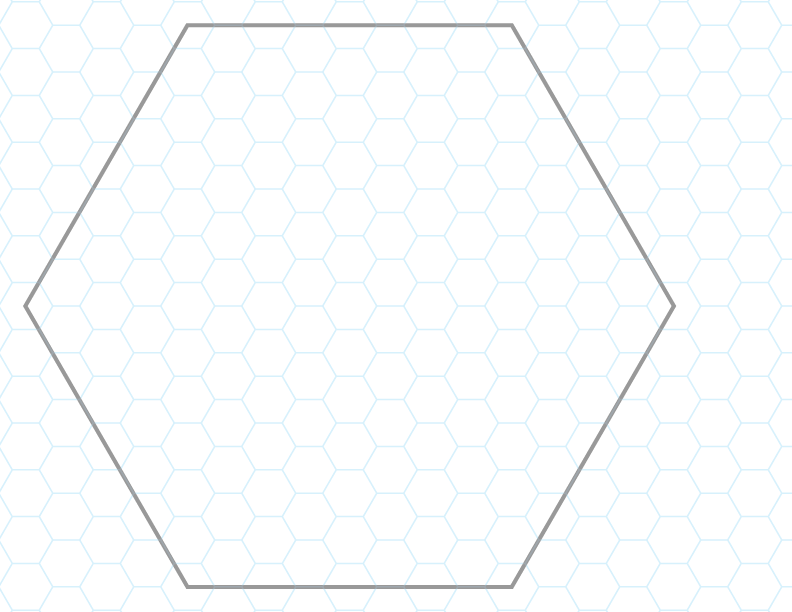 Once you have the basic components, you can easily create custom mapping sheets with the hex-grid scaled to match your needs. These instructions were gleaned from a video over at layersmagazine.com.